Tilly's Travelling Telegram: Where Can I Stay In Southern Turkey? This is where the planes fly into and it will obviously be the best transfer time for you. Antalya has an amazing backdrop of the mountains and the coast stretches from Konyaalti and Lara. Lara Beach is a really popular destination, it is often seen as the glitzy part of the area and the beach is lined with 5-star hotels. If you want to stay in the up and coming city of Antalya with its shopping malls and tourist attractions such as Antalya Aquarium, that holds the worlds largest underwater tunnel. In the old quarter, you will find the bustling harbour and its picturesque wooden houses. It is a busy little harbour with ships coming and going. Like most of the tourist places in Turkey, Antalya itself has had a fair bit of refurbishment over the year and there are lots of new places to visit as well as the old places like the Archeological museum and just outside Antalya, you will find the fortress of Termessos, The ruins are set in a background of wildflowers and olive tree's. 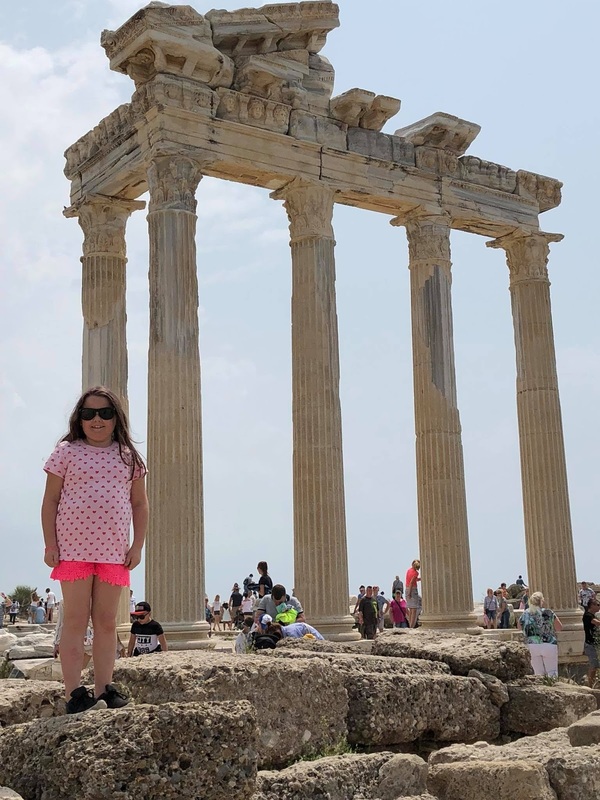 It is one of the most beautiful sites of ruins throughout Turkey and in ancient times it was the most powerful city in the area. Staying inside the city of Antalya is ideal if you want to tour around a bit and not spend your days sunbathing on the beach. This resort is usually just over an hours drive from Antalya airport and it has two beaches, one is pebbles. This is the beach that is in the town centre and it is lined with cafes and shops. Then there is a sandier beach on the outskirts of the town that stretches right around the bay. 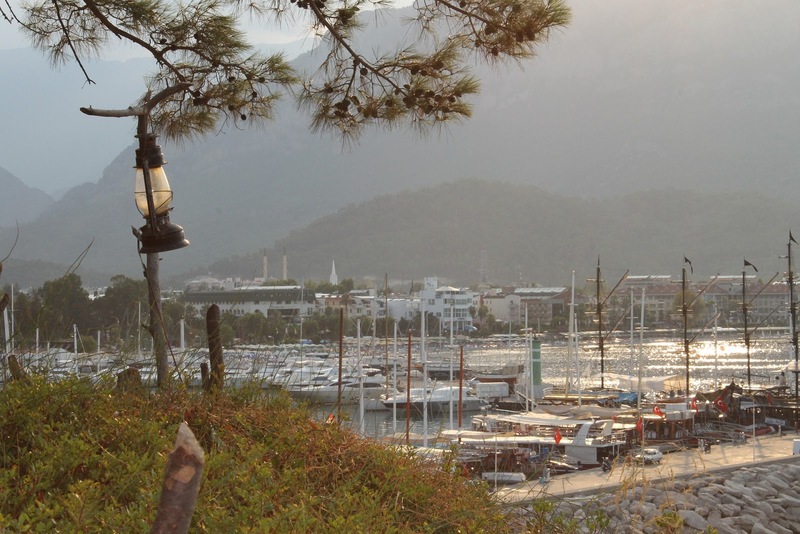 Kemer has seen a few hotels spring up over the past few years to cater for the tourists and it's perfect if you like sailing because of the marina attracting all sorts of yachts from around the world. From Kemer, you can easily visit local attractions like Olympos, which is located between Kemer and the village of Adras. 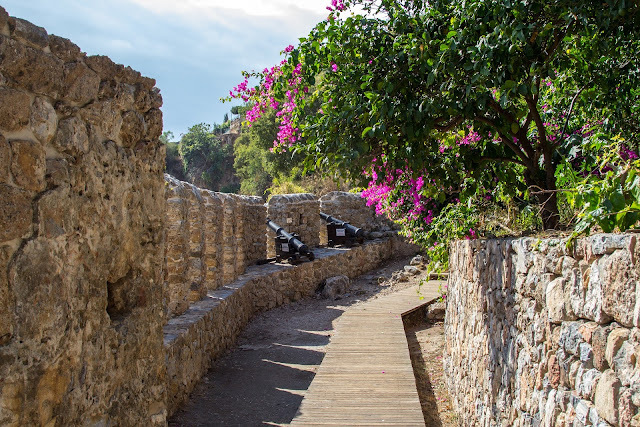 In between overgrown shrubs and plants, you will find the ruins of a port that was once a great bustling port that is located halfway between Rhodes and Cyprus. In ancient times it was a popular city and it is sad to see it in such ruins now, but do take time to visit it. Getting back to the beaches, there are plenty of hotels that will keep your family entertained with hotels for all budgets. Side is found just over 80kms outside of Antalya and the transfer time is about 75 minutes, dependant on traffic. 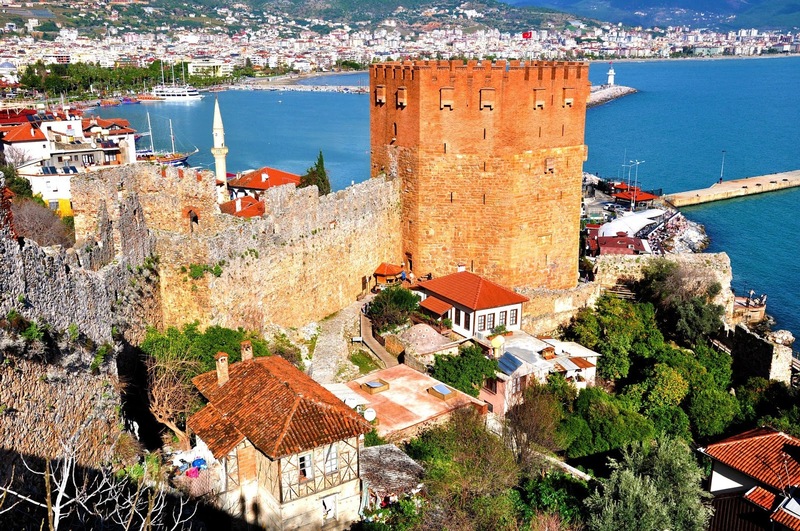 It is an ancient fishing village, that is fast becoming one of the most popular holiday destinations in Turkey. It is an old town and there are ruins to explore from the Roman Theatre, that was built in the 2nd century and was used by the gladiators. 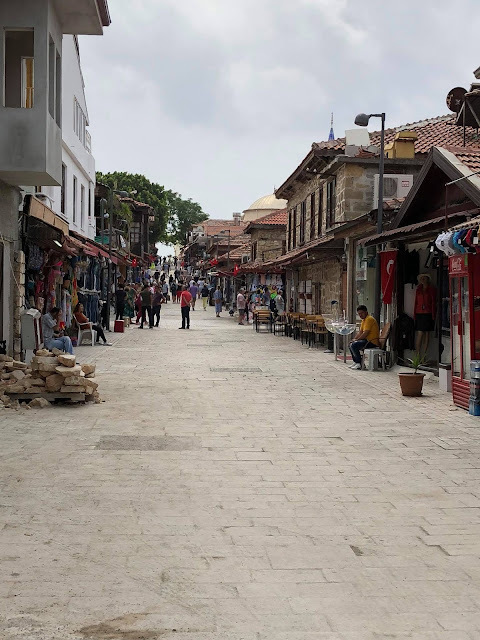 The town is surrounded by walls that were built in the 4th century and there is a city gate to go through and it takes you to the shop filled streets that want to sell you their goods. 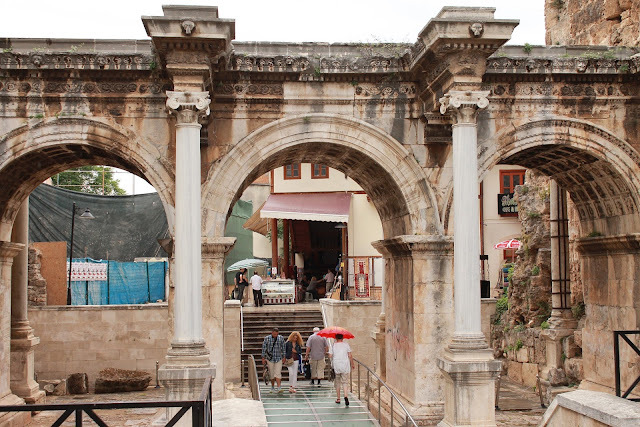 The streets of shops leading to the harbour, and on the south side of the ancient harbour, you will find ruins of two adjoining temples. 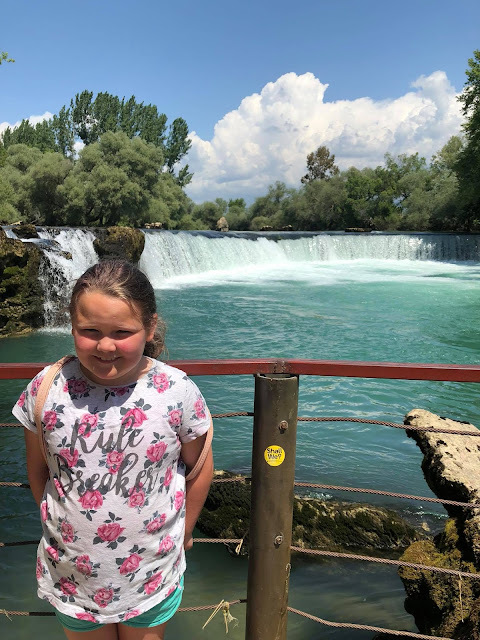 Side has so many other little resorts along the coast like Manavgat where you will see the beautiful Manavgat waterfall and there is Colakli, a growing town with hotels along the seafront and golden sand that stretches for miles. Colakli is where we stay, and our hotel is Alba Queen. I have written about it a few times, here and here. Alanya is the more affordable part of the Mediterranean coast, but the resort is nearly a 2 hour transfer time from Antalya airport. This resort is very popular and lively with it having the nickname of the 'Turkish Riviera'. It has two sandy bays, that curve around and the city was founded in the 4th century. It has a shipyard that was built in the 13th century and it was used to build warships, using wood brought down from the mountains of Taurus. There is a cave on the eastern side of Alanya that is supposed to be 15,000 years old and it has the most colourful stalagmites and stalactites, but because of the humidity in the cave, it isn't suitable for people with asthma and other breathing problems. 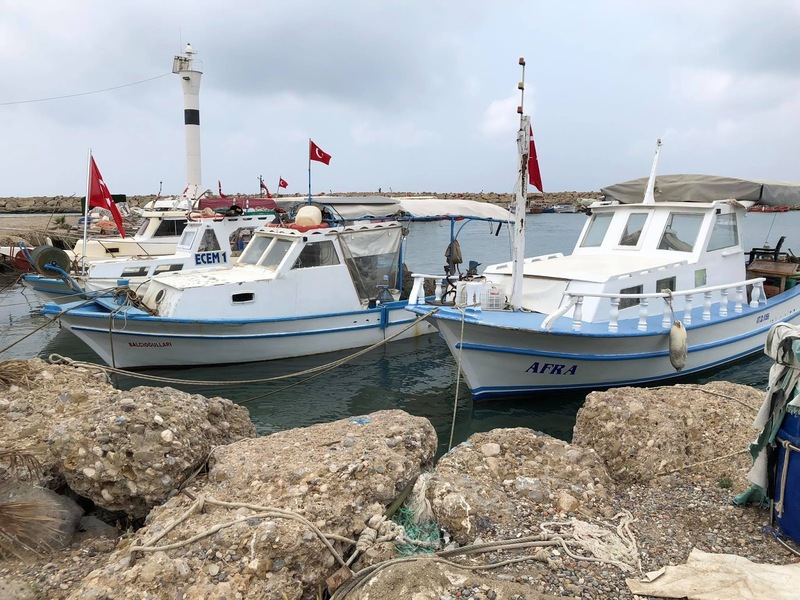 Alanya is a major port of Turkey and you can take many boat excursions and you can even take a boat trip to Northern Cyprus from here. There are lots of things to take into consideration when you're booking your Turkey holiday on the Mediterranean coast. 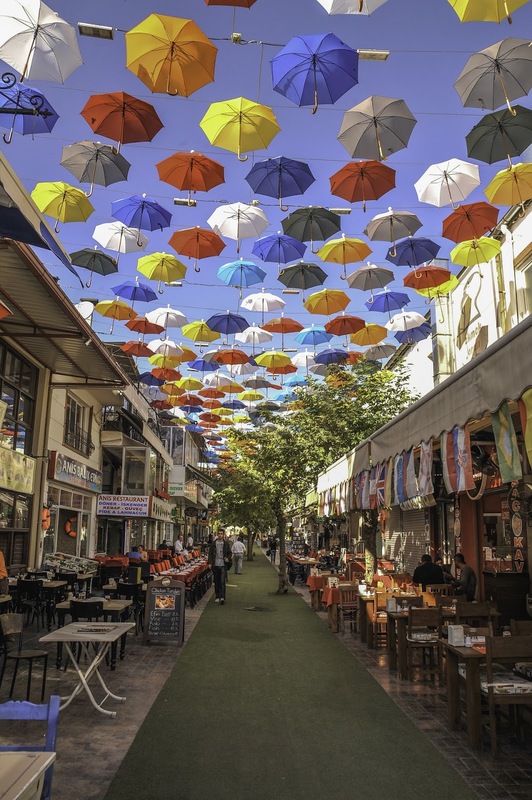 It is a lot warmer than other parts of Turkey, so think about when you are going. I visited this year with Tilly in May and it hit 36 degrees, I think that any hotter would be too hot. In the middle of the summer, it can easily reach 45/50 degrees in the direct sun so it's too hot to be out in. Another thing is that I have people looking at a map of Turkey and telling me that it's a bit close to the Syrian border. The Syrian border is over 1300kms away! Turkey is perfectly safe. Another thing that does actually confuse me EVERYTIME is that in Turkey, although the official currency is Lira, they accept Euro's widely and most of the things in the shops are priced in Euro's, so I take a mixture of currency with me. 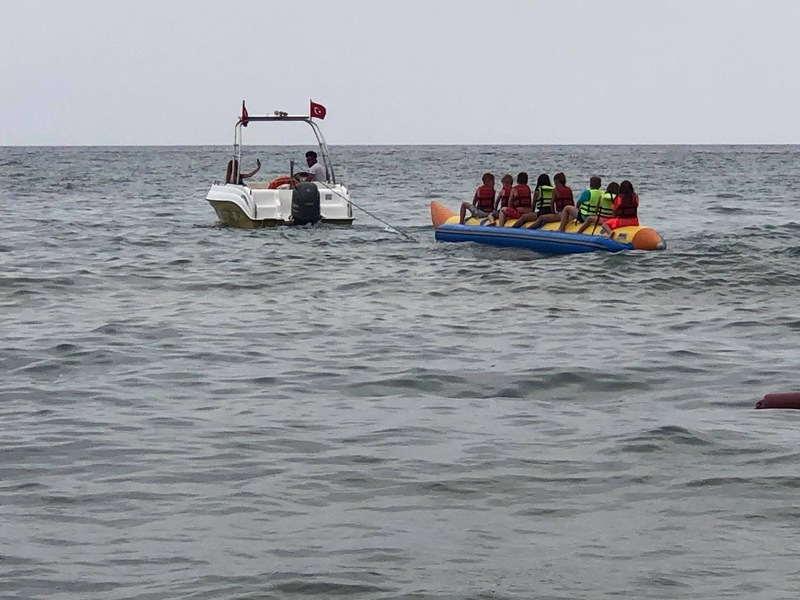 This blog post contains affiliate links, so if yu book your Turkey holiday through us, we earn a little bit of money too.